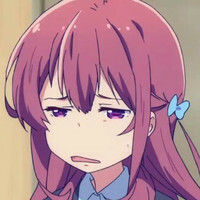 Sad news for anime fans who were looking forward to more Girlish Number: although a TV anime was announced for 4-panel spin-off manga Girlish Anime Shura ("Carnage") back in April of 2017, the plans for that production have been officially canceled by the production committee, citing an inability to secure production staff and concerns about scheduling and quality. 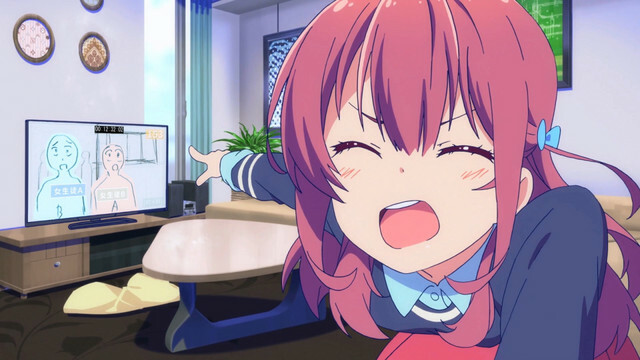 The announcement was made by TBS (Tokyo Broadcasting System), animation studio Diomedéa, and the Girlish Number production committee on the official home page for the Girlish Number TV anime. The announcement states the reasons for the cancellation, and apologizes to all the fans who were looking forward to the show. 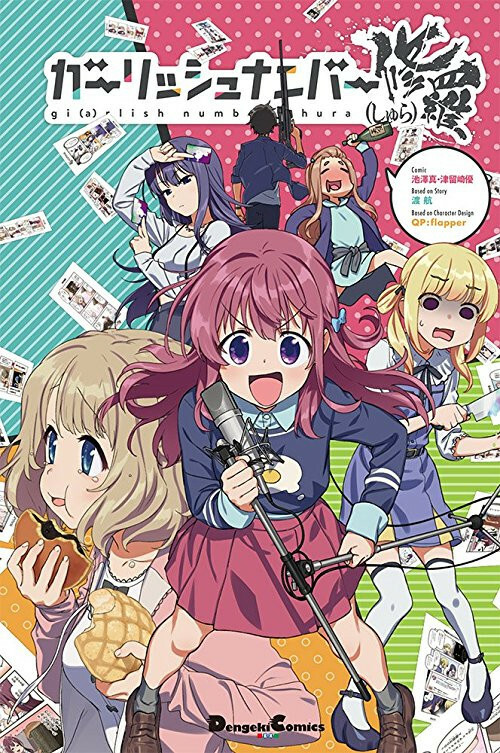 The original Girlish Number Shura manga is serialized on the Dengeki G's Magazine.com website and also released in printed form from Dengeki Comics, a division of ASCII Media Works. The manga features artwork by Shin Ikezawa and Yuu Tsurusaki, based on the original stories by Wataru Watari and character designs by QP:Flapper.